This section is dedicated to Music & Business. Being great at playing is not enough if you want to succeed in the music business! Being a pro means understanding the basics of promotion and communication and learning how to choose the right media and how to use them effectively. This first live webinar was hosted by Irma de Jong, Artists and Project Manager and owner of agency Cicerone Music & Art. She works in the classical music field for more than 25 years and has collaborated with many renowned artists and orchestras. Irma is the managing director of iClassical Academy. This section is dedicated to keyboard instruments, built or restored by the “Accademia Europea Villa Bossi” in Bodio Lomnago, Italy. 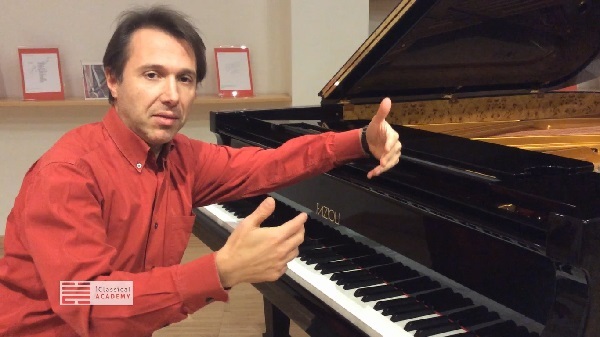 President Guido Bizzi, the founder of the Neuma Villa Bossi European project, presents some of his marvellously restored Fortepianos and Harpsichords each with their own, particular story. Watch videos about the functionality and peculiarity of the instruments and how to play them. Talking and demonstrations of arguments which are not included in the Academy Catalogue, that can be eye-opening sometimes for your technical skills, sometimes for your envision of yourself as musicians and performers. In these two videos, you'll find important and useful information by our Professor Amit Peled about theory and technique. What is virtuosity? How do you practice Spiccato? 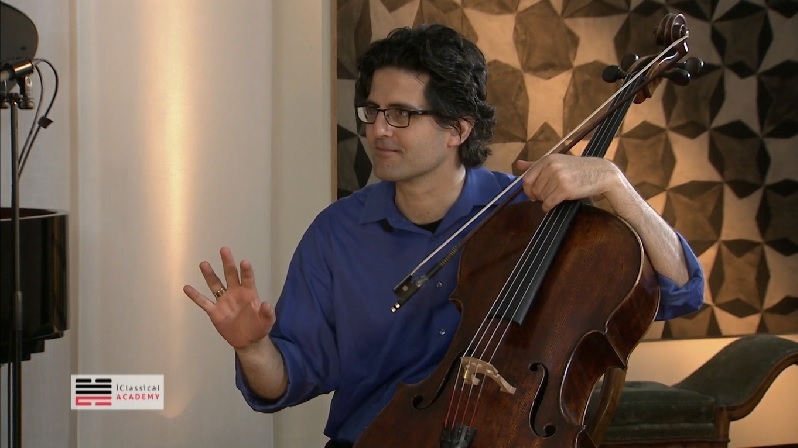 Amit Peled is Professor at the Peabody Conservatory of Music of the Johns Hopkins University and performs on Pablo Casals’s own cello, a 1733 Matteo Gofriller. While recording the Masterclasses, we discovered many of our Professors have wonderful stories to share. We collected them separately for you. How to get the best out of Online Music Education? The iClassical teachers and collaborators share their opinions, ideas and wisdom to help you to get the best out of online education. Bringing you quickly new ideas and input to bring your technique and cultural knowledge to the next level!.